Ranariddh Party, later this month. 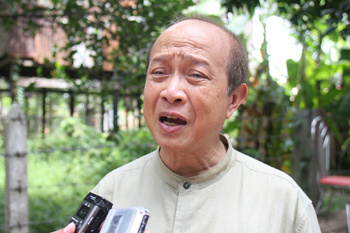 lead the Norodom Ranariddh Party,” he added. for posts and personal benefits. supporters to gather under the NP/NRP umbrella. “Please members of Funcinpec, come back to me. What is the importance of rotten posts!” he said. the only way of reviving its fortunes.